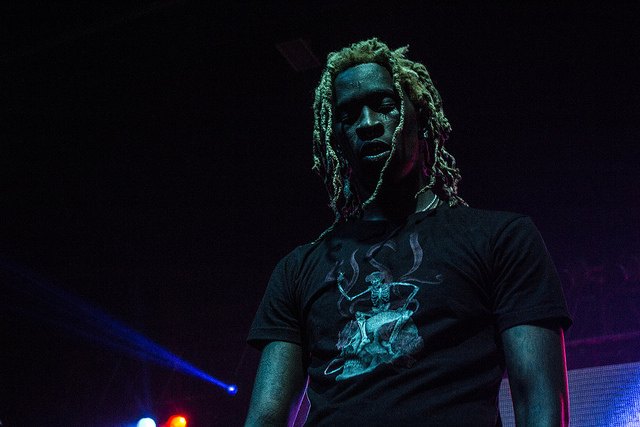 Although Slime Season, his collaborative mixtape with right-hand man London on da Track was pushed back this week, Young Thug decided to give his fans a little something to hold themselves over this Fourth of July weekend. Produced by Allen Ritter, a frequent collaborator of Drake’s and Travis Scott’s, Paradise might be one of Thug’s more cohesive tracks. Whether or not the song ends up on Thugger’s album remains to be seen. I, for one, welcome all new music, especially when it comes from one of rap’s most eccentric figures in recent memory. Young Thug’s debut album, HiTunes, is expected to release August 28th.